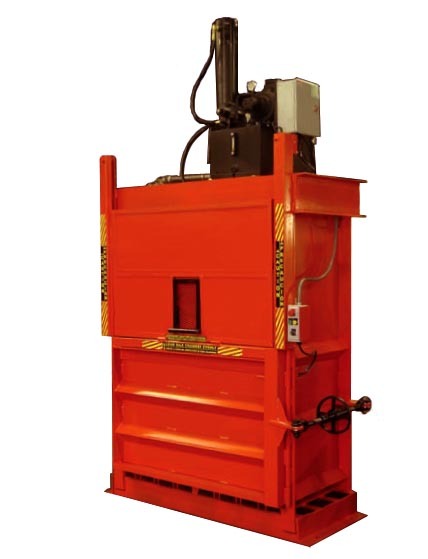 This High Density Economy Baler is a great selection for a variety of recycling materials. Note: Performance Rates, Bale Weights, and Bale Densities are subject to many factors such as Material Pre-Bale Densities, Feed rates, Moisture Content and other variables. 60-E615 Product meets or exceeds all ANSI Z245.5 and OSHA standards. 60-E615 Structural frames reinforced in high stress areas, plus other heavy duty 'extras'.